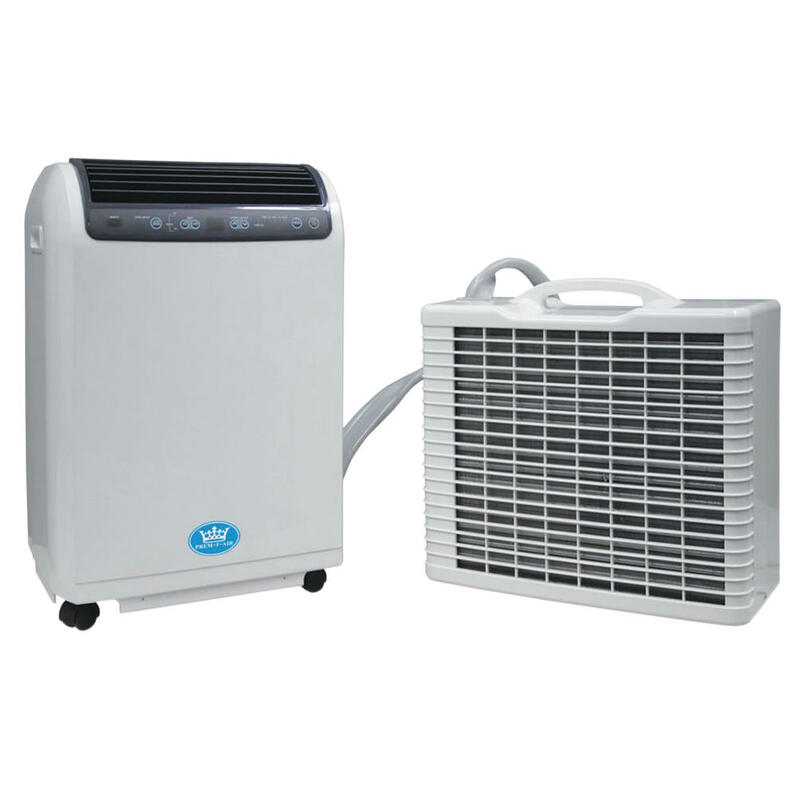 The feature-packed 15000 BTU per Hour Inverter Split Remote Control Portable Air Conditioner is a large capacity split mobile air conditioner with a fully portable, indoor evaporator on castors. 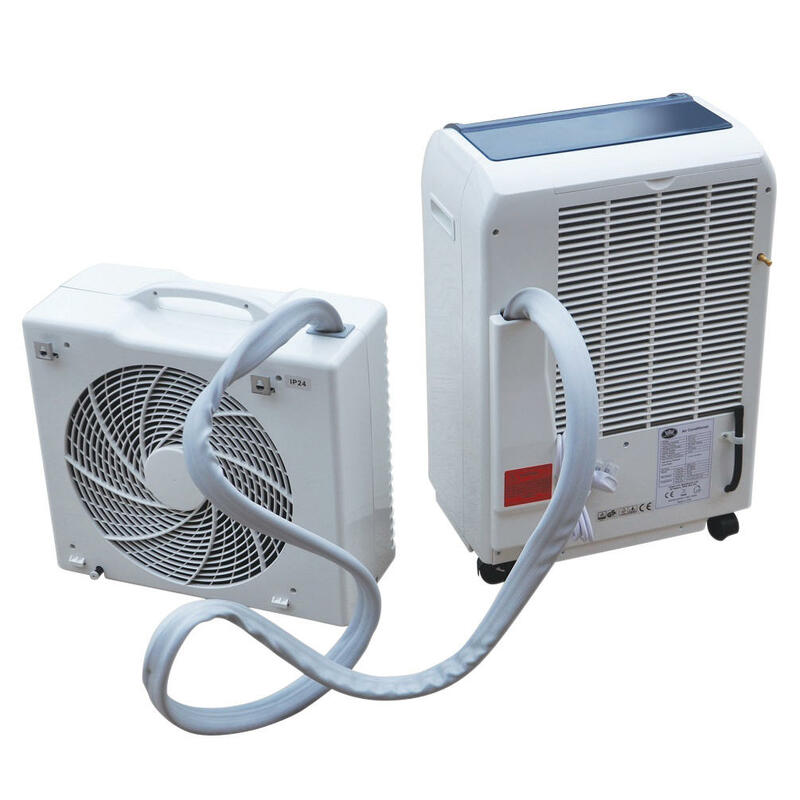 The inverter design can save between 30 and 50% of the energy used by conventional air conditioning units. 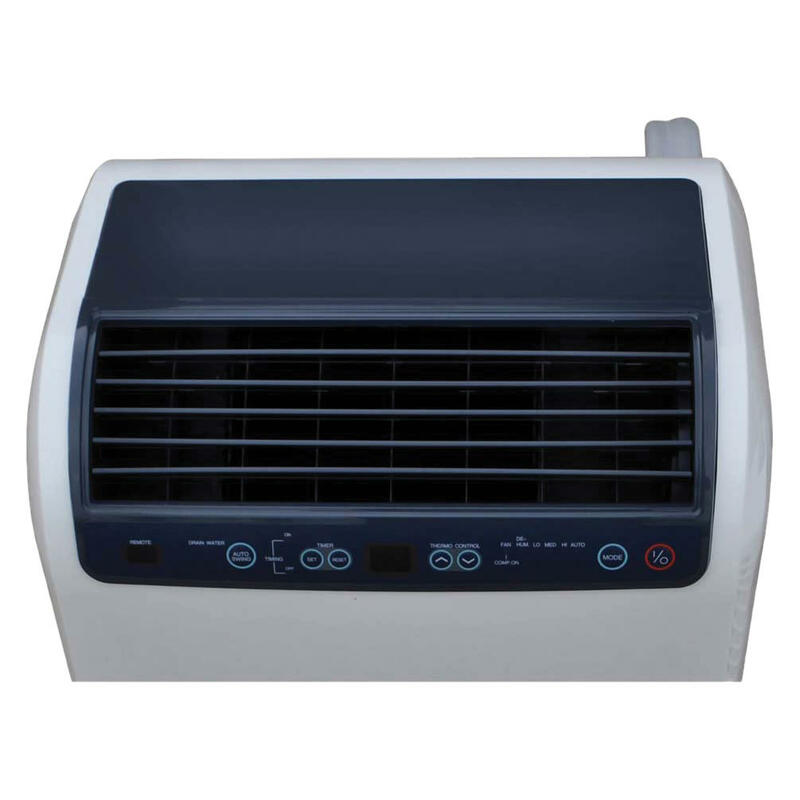 The compact, stylish unit has a self draining evaporator through the external condensor, constructed in plastic to avoid corrosion. The outdoor unit can be positioned on the floor or wall mounted, with the supplied 3 m hose either fed through a slightly open door or window. The remote control indoor unit has castors fitted for easy mobility and an easy-to-use push button control panel, while the feature-packed remote control offers total convenience.